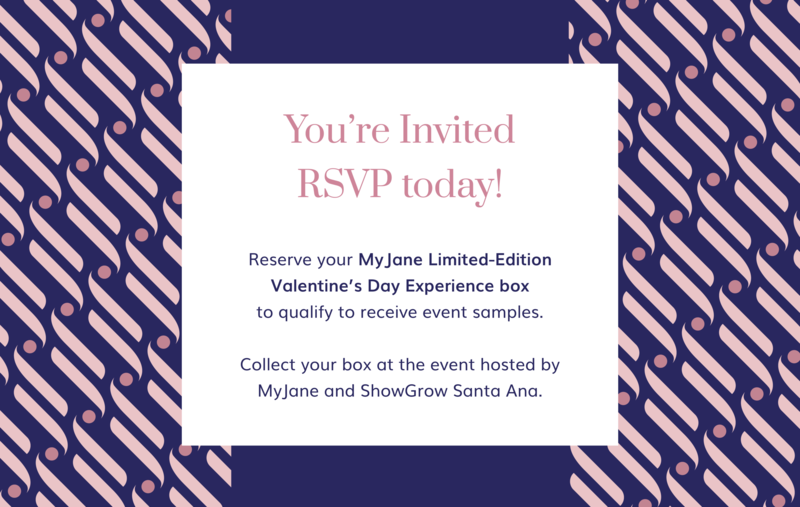 Join MyJane on February 9 from 4 to 8 p.m. at ShowGrow in Santa Ana for the Love the One You Love celebration. RSVP required. This is a 21 and over event. Limited space is available at this exclusive event and tickets are going fast. - Get first access to the specially curated MyJane Limited Edition Valentine curated cannabis box with hand-selected items you won’t want to miss – only $55. - Reserve your box and pick it up at the event to be eligible for specialty samples, Petra mints & jellies from Kiva, Dr. Norms cookies, Kikoko tea, an Apothecary tincture experience, and more. - Be prepared for a once-in-a-lifetime experience and participate in making history by helping create the world’s largest Valentine. - Visit our specialty sense stations and tap into your 5 senses to see, taste, smell, feel, and hear how cannabis can make a true difference in your life. Tap into your 5 senses to see, taste, smell, feel, and hear how cannabis can make a true difference in your life. Create your own expression of love by adding to the world’s largest Valentine card. Hear live music and groove to the sound of tunes provided by DJ Tacara. Amplify the experience with tinctures from Apothecary. Enjoy Petra mints and jellies provided by Kiva, Kikoko tea, and specially selected, CBD infused edibles and take some home to enhance your Valentine’s Day experience. Experience the luxurious sensation of lotions, and beauty products designed for your health and wellness. Enjoy the aroma of Dr. Norm’s freshly baked delights infused with CBD and stock up to share with the ones you love. Come help us break a world record with this interactive valentines day art station. Your participation will be supporting Cynthia's Sisters, a non-profit organization that "raises money to put girls through law school, enabling Congolese women to enter positions of power within the legal and political spheres of influence and thereby transform their own country." Play the Newlywed Game led by Molly Peckler, founder of Highly Devoted, a cannabis-friendly matchmaking service. Participating couples include Galentines - that’s women celebrating women - Evan and Susan Money (married for over two decades and known for renewing their vows over 23 times) and Alice and Clark of That High Couple on YouTube. Show us what your relationship is made of by joining the game. The participating couple can claim a MyJane Limited-Edition Valentine curated cannabis box for only a penny. A sensational full body experience brought to you by MyJane, the hottest new wellness community designed to empower women to feel better. Tap into all your senses, smell, sight, sound, taste, and touch to experience how the featured products can enhance your life and bring you closer to the one you love. "Love the one you love! We are a new wellness community designed to empower women to feel better. Join us to learn more, nurture your senses, and experience the most passionate, loving Valentine’s Day ever." Parking is available onsite and rideshares are recommended. Created by women for women, MyJane is a progressive new wellness community designed to empower women to feel better. 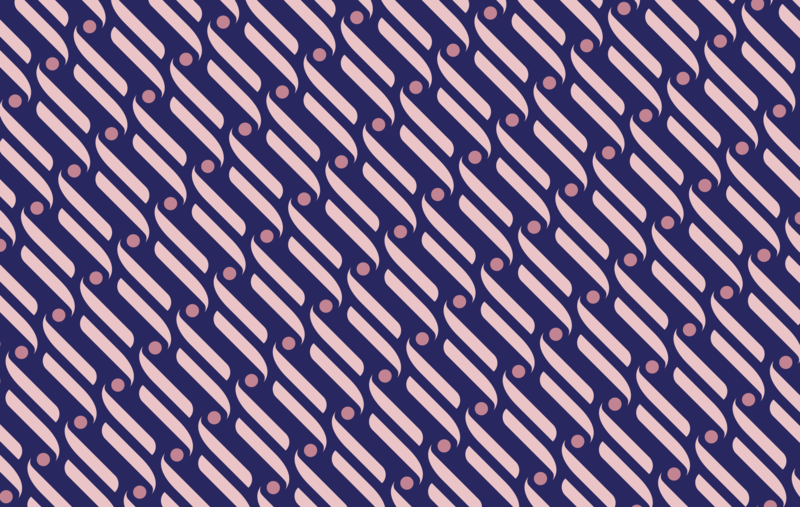 Through education, accessibility, and community, we normalize the cannabis experience by helping women make informed health and wellness choices for themselves and those they love. We have a BIG vision to create a community of 1 million women united by the benefits of cannabis (proven to enhance sleep, amplify your health, decrease stress, relieve anxiety, and more). We’re researching and vetting cannabis brands to bring you the best of the best via specially curated canna-product boxes.